Numerous articles in Urdu, Pashtu, Arabic and English published in different periodicals. Perspectives of Education and Contemporary Social Issues. 1st March, 2000. Foundations of Education, April, 2000. Worked as lecturer in Islamic Studies for 13 years, in different Government Colleges of the then NWFP. Worked as Assistant Educational Adviser w.e.f 16.08.1983 to 31.10.1987, Ministry of Education, Islamabad. Worked as Director/Member (Full time), Text Book Board, Hayat Abad Peshawar. (1.07.1988 to 31.08.1994). Worked as Director, Higher Education (the then NWFP) w.e.f 01/04/2005 to 19/4/2007. 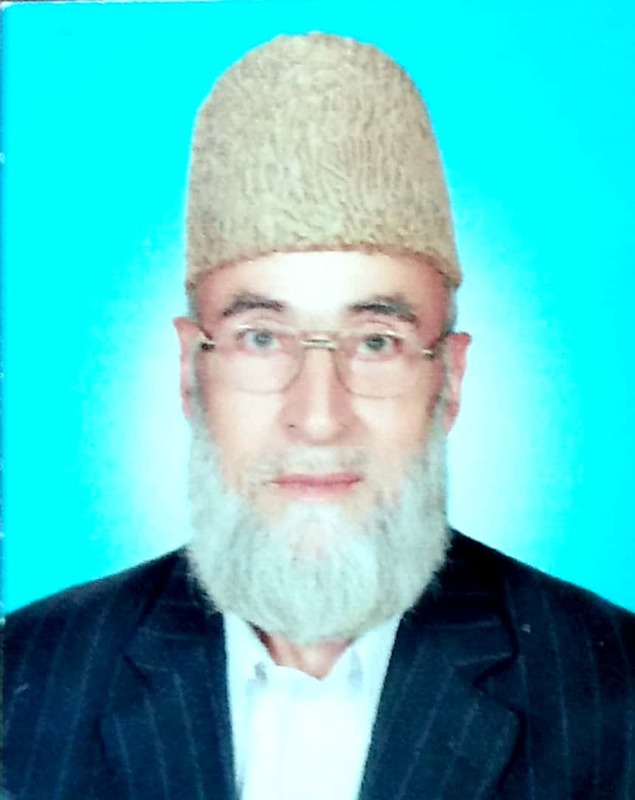 Worked as Professor/Chairman Department of Islamic & Religious Studies, Hazara University, Mansehra. (15/11/2007 to 06/07/2008). Worked as Dy: Project Director AWKUM, wef 7/07/2008 to 23/03/2009. Worked as Prof:/Chairman, Department of Islamic Studies, AWKUM (24th March 2009 to 06/10/2009). Worked as Director P&D, AWKUM , (07/10/2009 to 30 June 2010). Has been conferred upon the “Salam Teacher’s Day Award 2005” for being best Teacher of the year. Worked as Course Co-Ordinator in FATA Secretariat Warsak Road Peshawar. (24/11/2015 to 31/10/2016). Have supervised two M. Phil scholars one at Hazara University and one at AWKUM.